1. Get free E-Max USB hub after you filled E-Max 2012 Customer Satisfaction Survey. 2. Get free E-Max cable fittings (Choose one type) when your purchase volume reaches $2,000. 3. 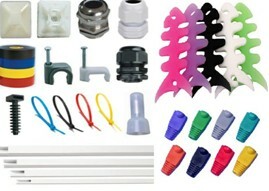 Get free any type of E-Max connectors (Choose one type) when your purchase volume reaches $20,000. 4. 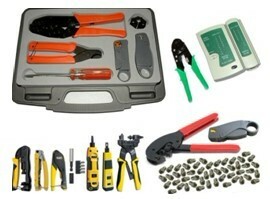 Get free any type of E-Max cable tools (Choose one type) when your purchase volume reaches $50,000. 5. 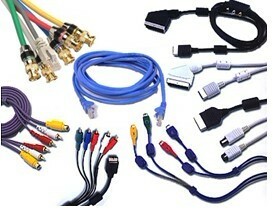 Get free E-Max pre-made cable (Choose one type) when your purchase volume reaches $100,000. Only for 2013 Q1, don’t be regret by missing it!